The Conley family took the Post and flew into Las Vegas, Nevada over spring break. They then traveled the full length of Arizona and back. 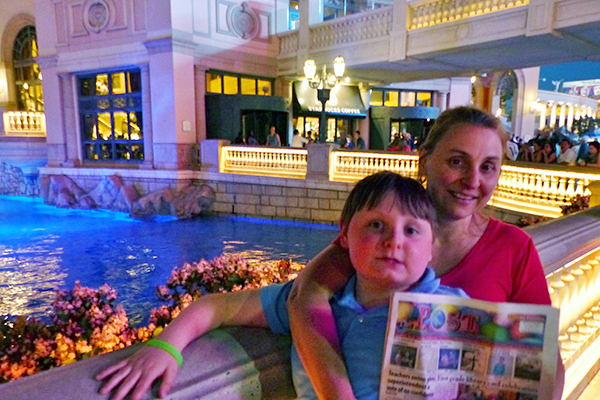 Pictured is Pam and Caelun Conley in front of the fountains at the Bellagio Hotel in Las Vegas, Nevada.